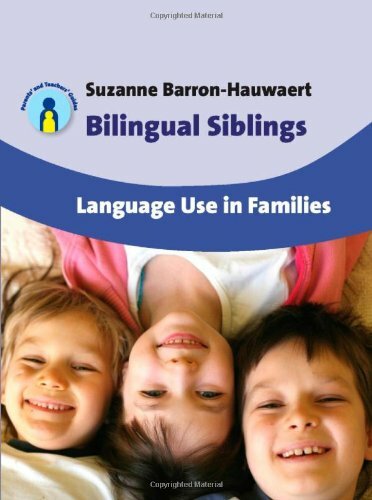 A large amount of scientific data points to the benefits of growing up bilingual and fresh research from the University of Strathclyde, Scotland reinforces this view. 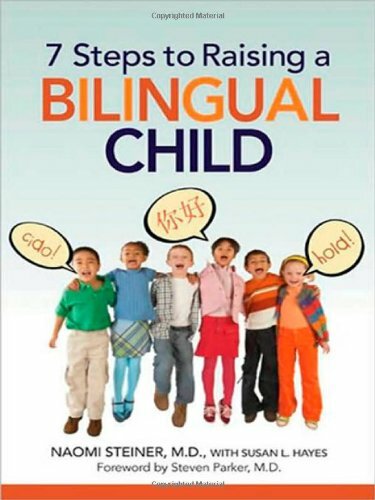 The study, published in the Journal of Bilingualism, found that bilingual children outperform monolingual children in problem-solving skills and creative thinking. Researchers examined primary school pupils who spoke English or Italian, half of whom also spoke Gaelic or Sardinian, and found that bilingual children were significantly more successful in tasks set for them. A total of 121 children around the age of 9 in Scotland and Sardinia, 62 of them bilingual, were given tasks where they need to reproduce patterns of coloured blocks, repeat a series of numbers, to give definitions of words and resolve mentally a set of arithmetic problems. Tasks were all set in English or Italian. New research suggest bilingualism benefits mental agility. Differences in performance between the groups were linked to the mental alertness required to switch between languages, which could develop skills useful in other types of thinking. The Gaelic-speaking children were even more successful than their Sardinian counterparts, which may have been due to the formal teaching of the language and literature. Sardinian is not widely taught in schools. Dr Fraser Lauchlan, of Strathclyde’s School of Psychological Sciences & Health, led the research. He said: “Bilingualism is now largely seen as being beneficial to children but there remains a view that it can be confusing, and so potentially detrimental to them. “Our study has found that it can have demonstrable benefits, not only in language but in arithmetic, problem solving and enabling children to think creatively. We also assessed the children’s vocabulary, not so much for their knowledge of words as their understanding of them. Again, there was a marked difference in the level of detail and richness in description from the bilingual pupils.